You may be surprised to hear that the ♠6 is the best lead at both forms of the game and the ♥9 is the second-best lead! 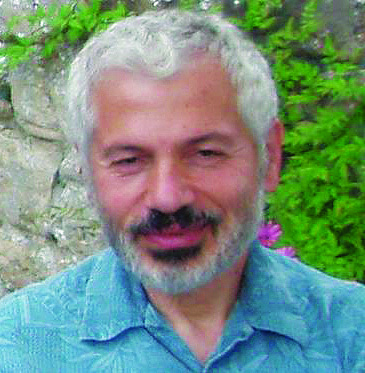 TAF ANTHIAS studied mathematics at Cambridge University. With DAVID BIRD, they carried out research and development on software systems for over 30 years at IBM’s UK Laboratories. In the 1970s they formed a successful bridge partnership, winning a number of national events. Taf moved on to the USA, where he became a vice president of Cisco Systems. \"In my opinion, this is one of the most important books on bridge ever produced, and is required reading for all good players.\"
Some will regard this as a dry fare but the results are genuinely surprising. I believe we\'re at the start of how computers will inform bridge (it\'s already happening) and there are many ramifications (on signalling for example, if we start to lead top cards more often) but we certainly haven\'t seen the last of this type of analysis.